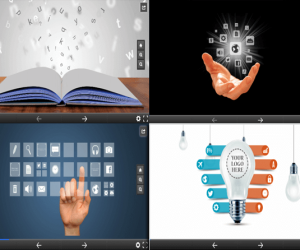 Many presentations have a segment where the pros and cons related to a topic are discussed. This might include the pros and cons of a sales strategy, product, market expansion strategy, investment, etc. Similarly, students or teachers might want to discuss the pros and cons related to theories of social sciences, or when generating an academic debate. 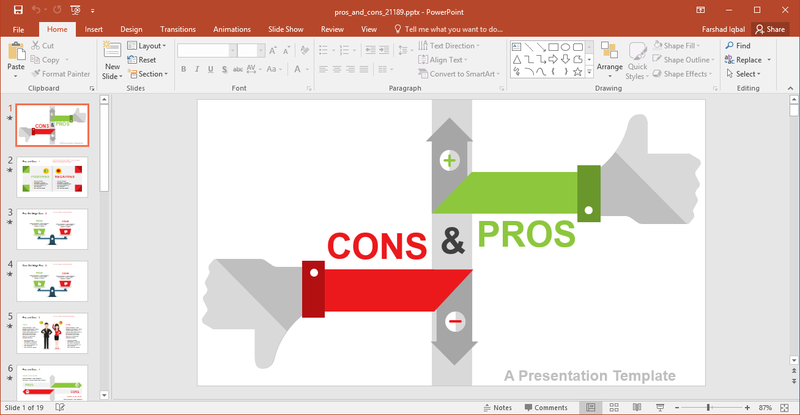 If you need a template for this purpose, you might want to check out the Comparing Pros and Cons PowerPoint Template. 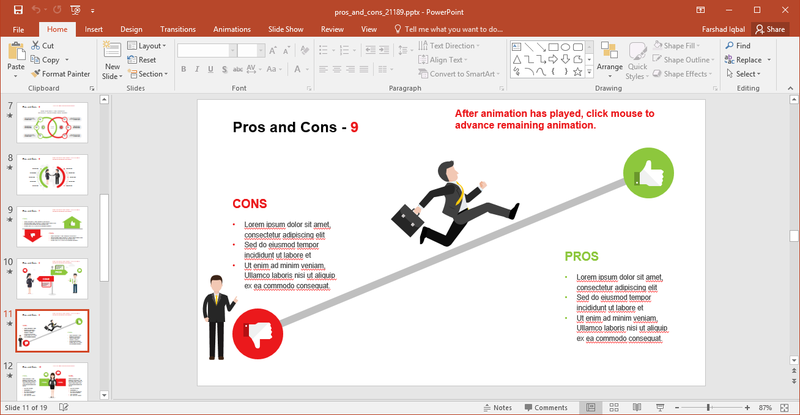 This animated presentation template has a number of slides centered around the idea of comparing pros and cons. The pros are illustrated in green and the cons in red. There are various illustrations that depict pros and cons including a thumbs up and thumbs down. Each illustration comes with space for adding your own text to explain the pros and cons in detail. 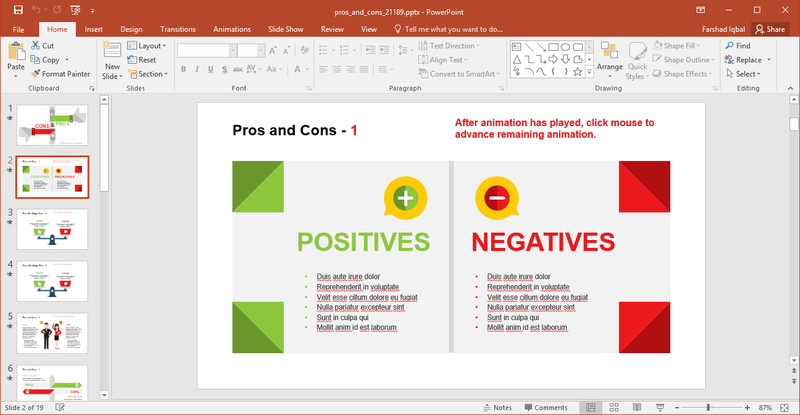 The slide below can be used to list down the positive and negative aspects tied to a topic. 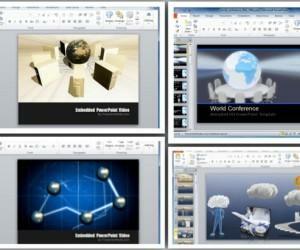 You can make use of the text-boxes to elaborate your topic and duplicate slides to expand upon a specific subtopic. 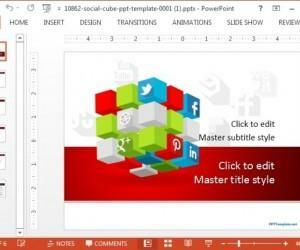 The slides in this template are quite eye-catching and innovative. 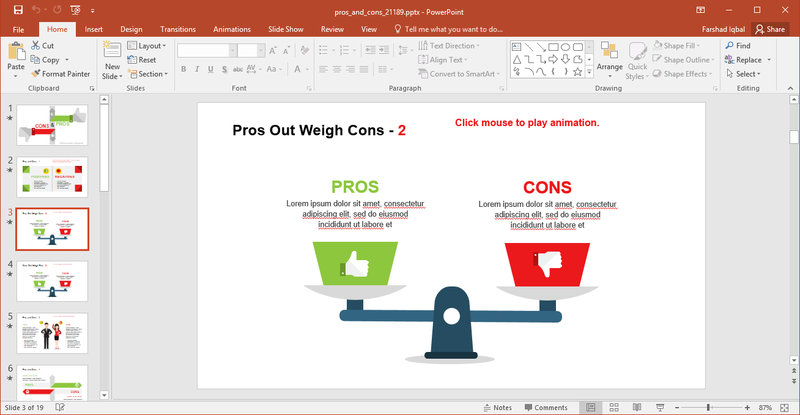 The idea of pros and cons has been used with the visual aid of many descriptive illustrations to make it easy for presenters to present their point of view. 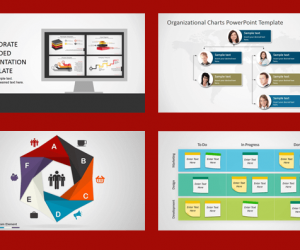 Furthermore, the illustrations load in animated form, making the slides more memorable for the audience. 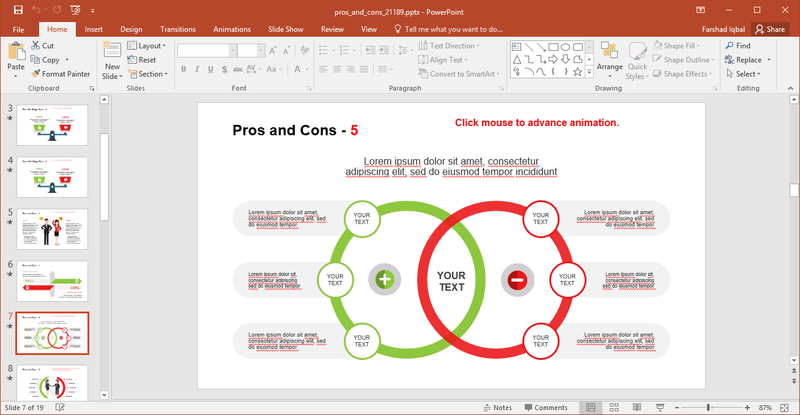 You can also edit the sample slides for creating custom diagrams to illustrate pros and cons. 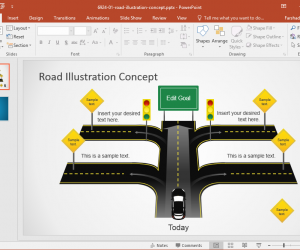 The diagram slides come with editable slide objects; as do the other slides. 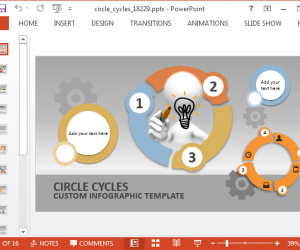 This means that these highly customizable layouts can be edited with ease by even novice PowerPoint users.